Uggie, the super-cute canine actor in this year’s Oscar-winning film “The Artist”, has joined the ranks of legendary stars like Fred Astaire and Marilyn Monroe. He now has his paw prints and name in cement in the courtyard of the Grauman Chinese Theater! The event also marked two big events- Uggie officially announced his retirement from the film industry and he also helped celebrate the release of “The Artist” on DVD and Blu-Ray. What a great dog story! And I think it’s great that Uggie appears on the cover of the with the two main actors. Anyone who has seen the film knows that Uggie had a huge role, and he adds to the overall warm and sentimental tone. 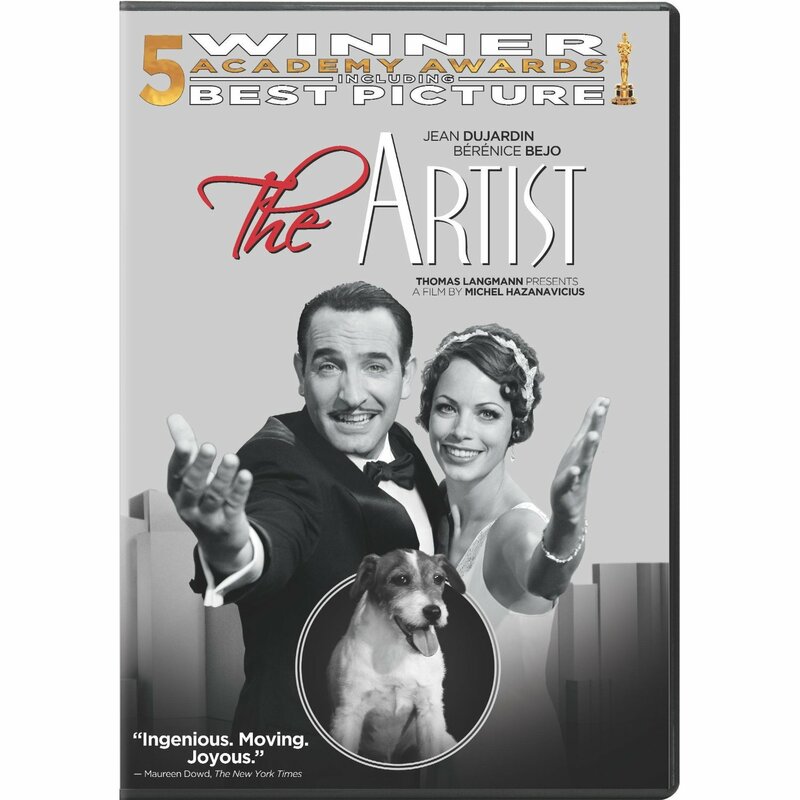 “The Artist” won 5 Oscars at this year’s Academy Awards, including Best Director, Best Actor, and Best Picture.